"Go Deep" is an intense uniquely crafted paraben free deep conditioner rich with Organic Shea Butter and Olive Oil. It utilizes the hydroscopic moisture binding proprieties of silk amino acids, combined with strengthening Pro Vitamins and Protein to penetrate deep into the hair shaft of damaged color treated hair, and reconstruct the cuticle without weighing hair down or causing build up. 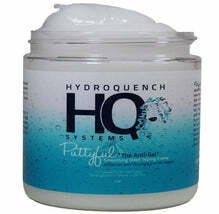 Behentrimonium Methosulfate gently detangles and provides excellent elasticity and softens texture. 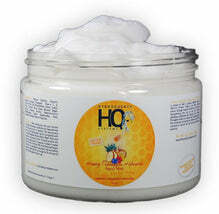 Vitamin E, Argan, and Avocado oil add shine and luster revitalizing dull lifeless hair.